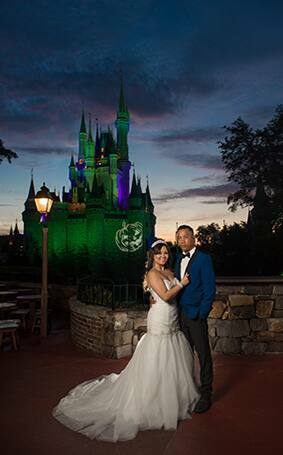 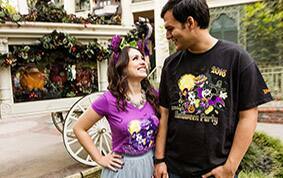 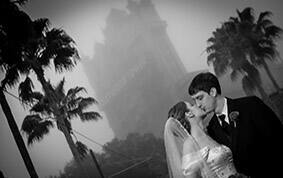 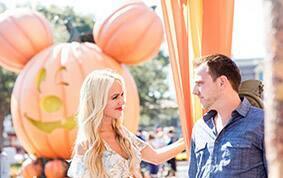 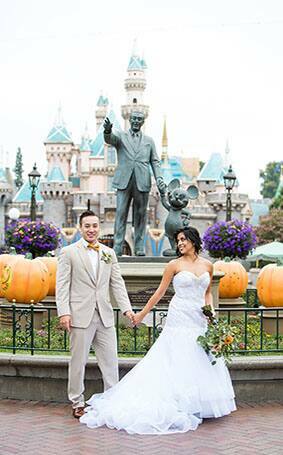 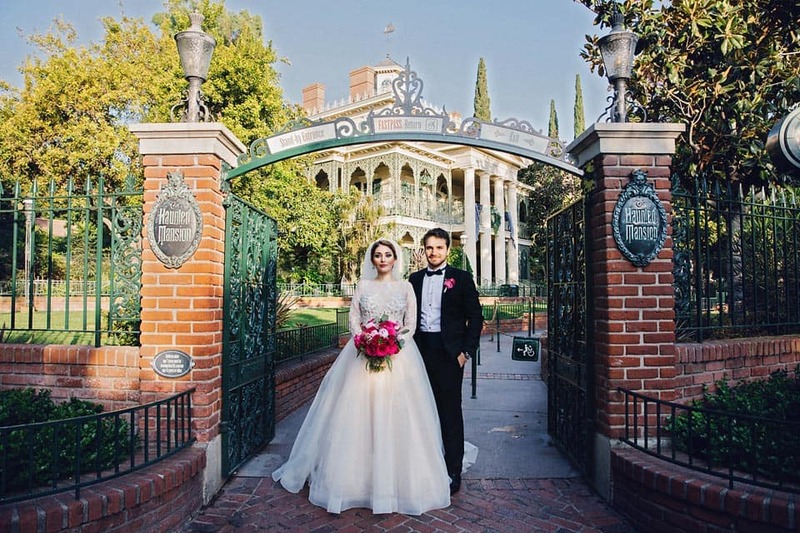 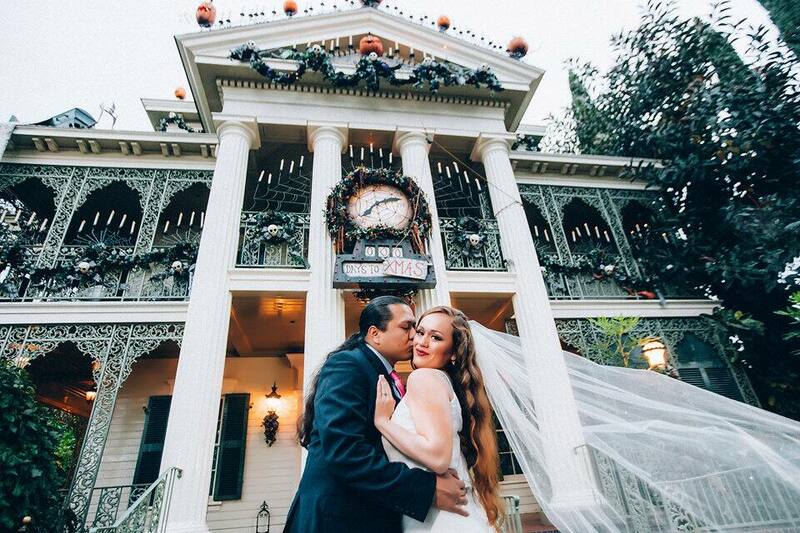 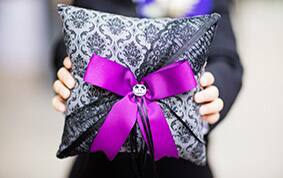 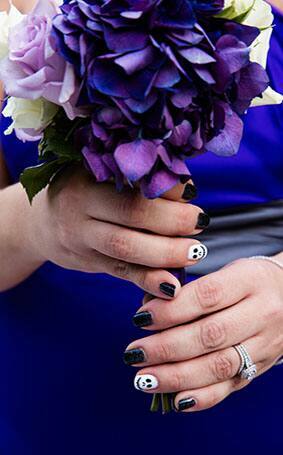 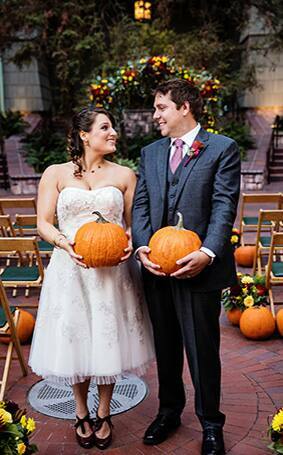 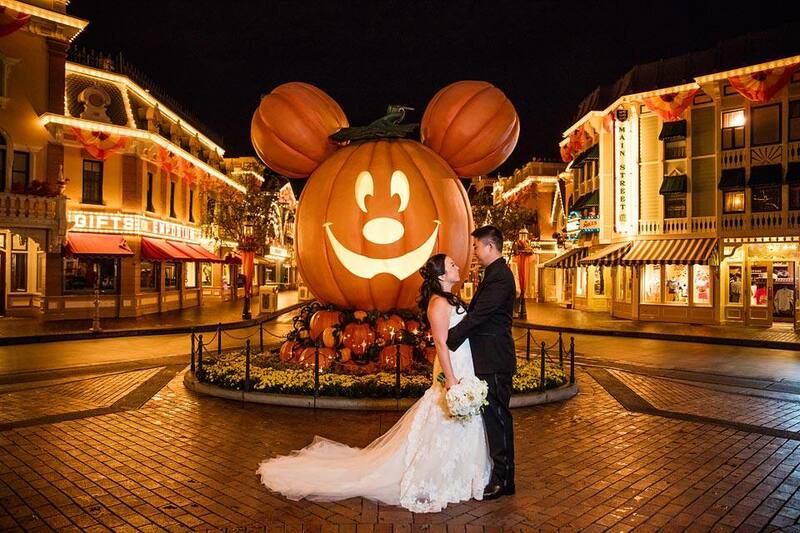 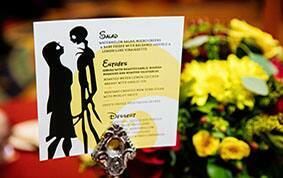 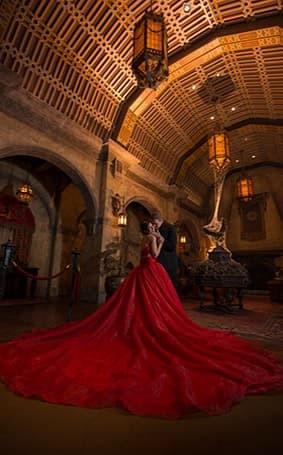 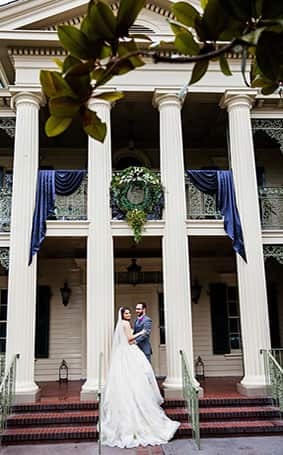 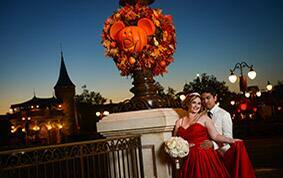 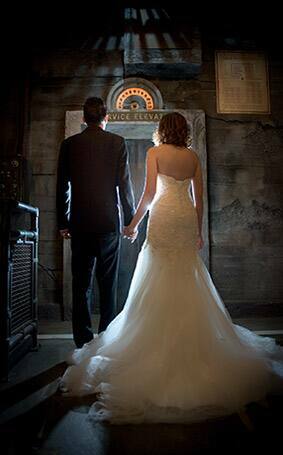 Happy Halloween from Disney's Fairy Tale Weddings & Honeymoons! 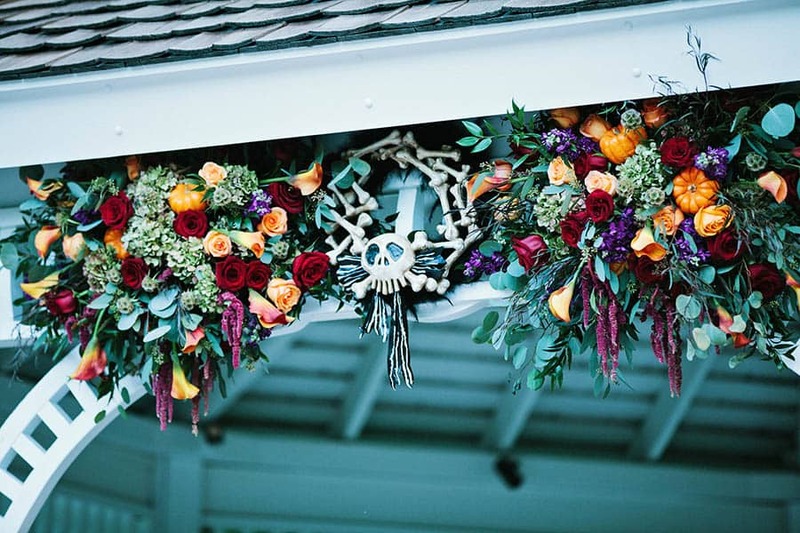 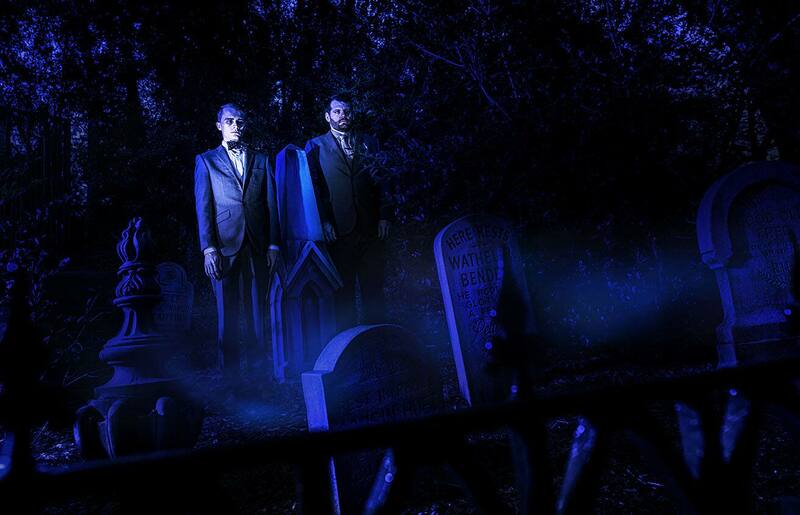 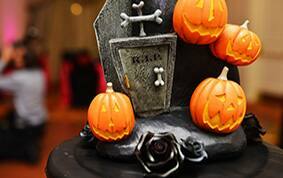 Enjoy this haunted holiday with a little spooky inspiration. 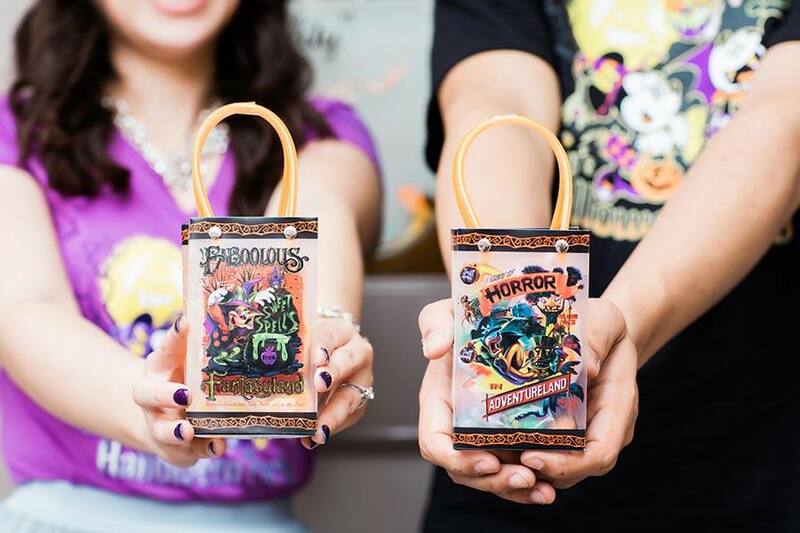 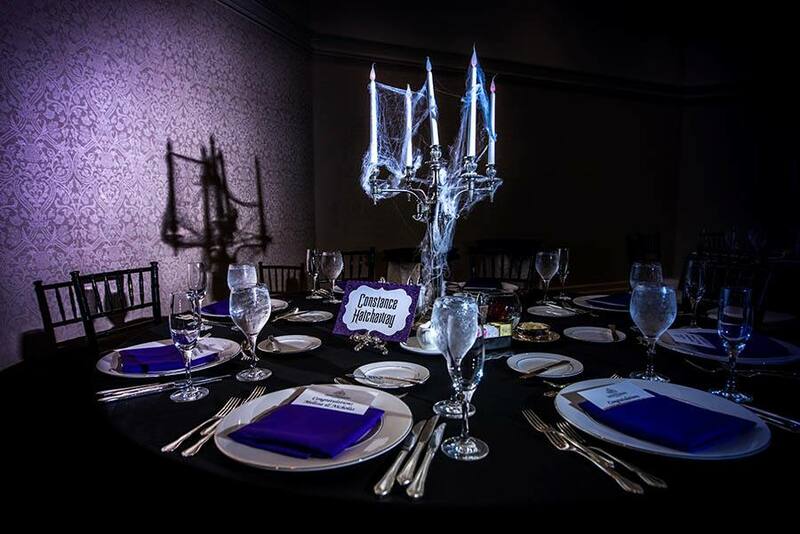 Delight your guests with a fearsome cake inspired by one of our more chilling attractions, display your inner ghoul with a ghostly portrait session in the Magic Kingdom or show off the Halloween spirit with custom favors and eerie decor. 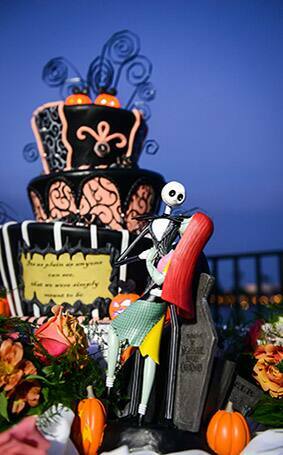 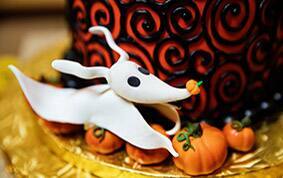 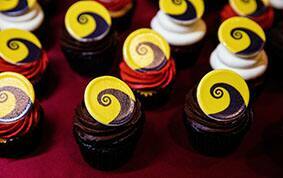 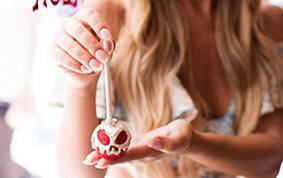 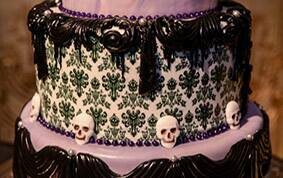 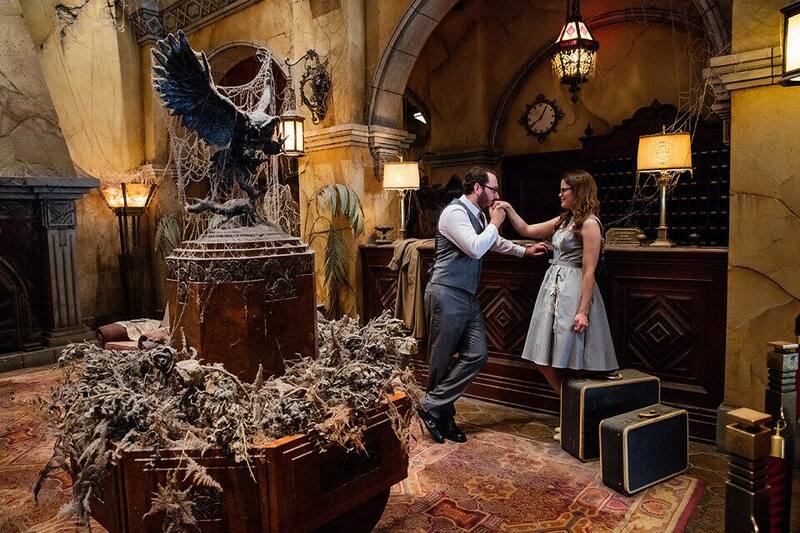 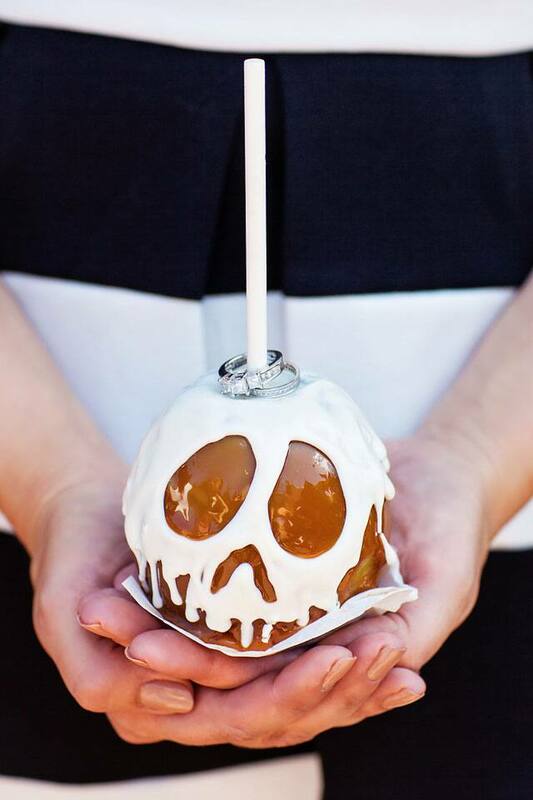 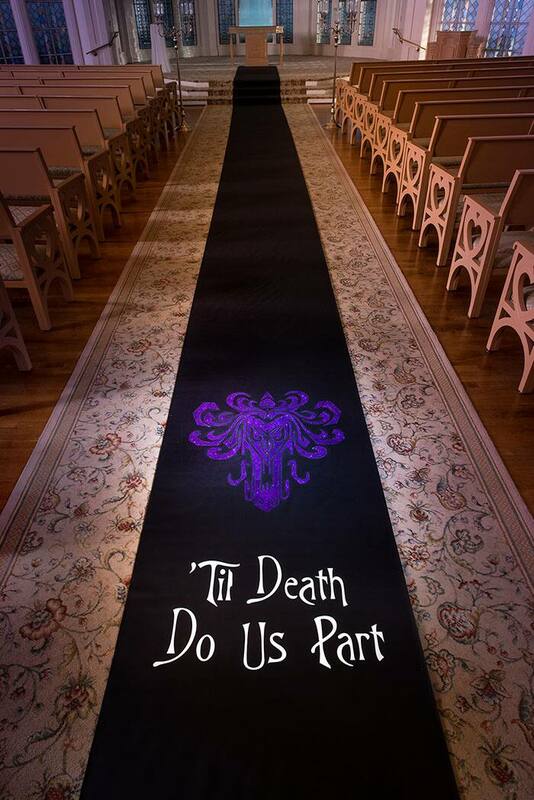 Whether you are celebrating a frightful wedding or just celebrating the holiday, we hope it's a treat!